This past Saturday I was at my Dealer getting the new Sub Harness for the husbands 07 ST. A mouse made a home and chewed the #1 and #2 injector wires. That mouse managed to cost me some $s. 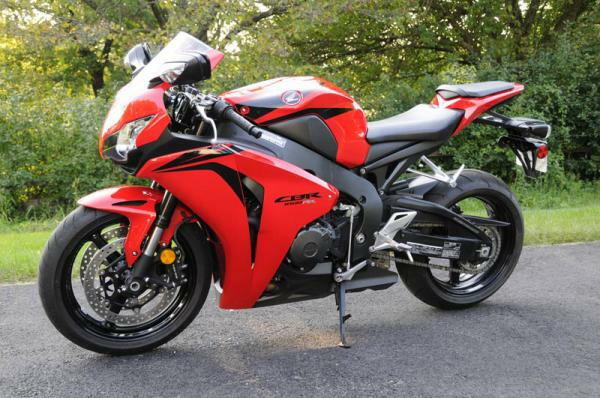 They had a barely used 08 CBR1000RR w/1000miles and 3 more years of HPP @ a price I could not refuse. 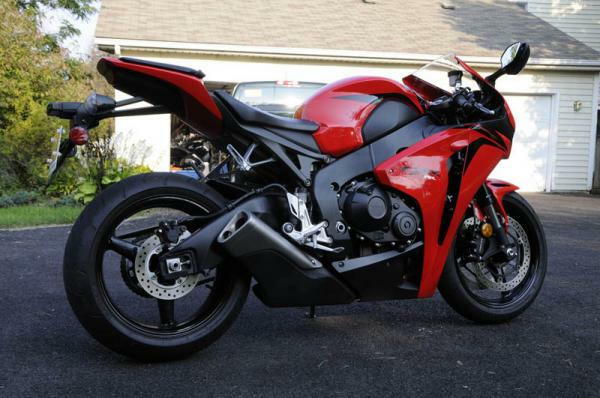 So I have a new track bike. This thing is FAST, steers quick, stops on a dime and did I say FAST! I like it! Last edited by Acara1796; 09-09-2009 at 05:35 PM. Ooo, I likey Grats on the new family member!